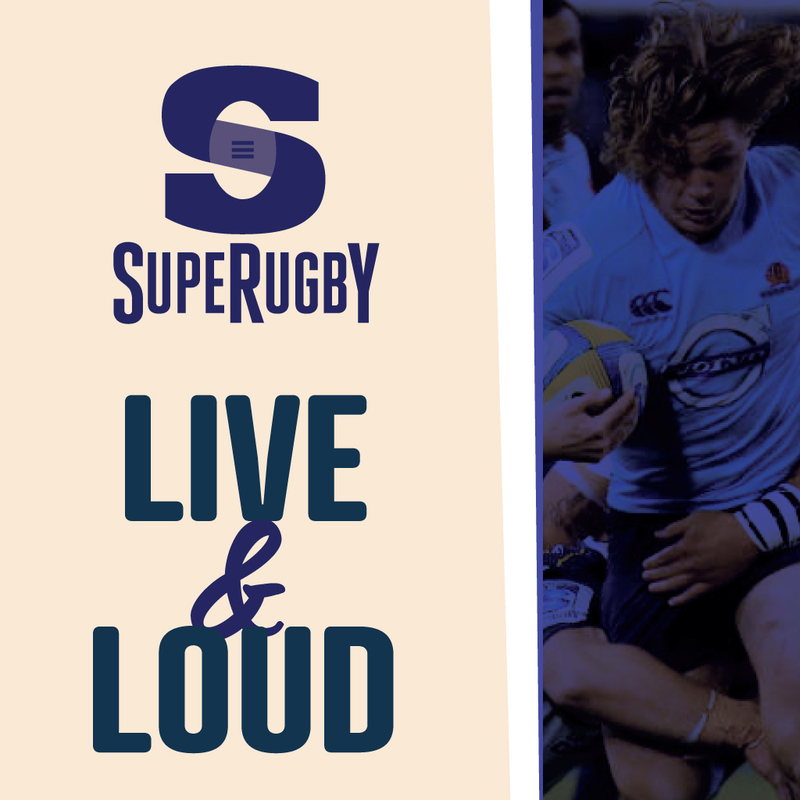 Catch all the Super Rugby action LIVE & LOUD at The Woollahra. Cheer on the Tahs (or your favourite team) in front of the big screens on The Terrace. To see when your team is playing, click here!